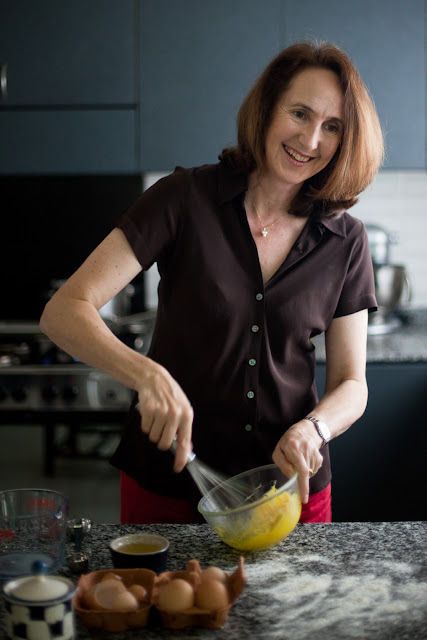 Sally Prosser is a trusted Food and Travel writer who lives in Dubai with her husband, two daughters and her pet dog, Hazel. I came across Sally’s blog My Custard Pie via a Facebook group called Fooderati years ago and have been hooked on her photos and words ever since! I am always in awe of her ability to string words and photos together so magically and transport us to the city that she’s describing. If I start speaking about her penchant for food writing, I might not finish today! My Custard Pie is the proud recipient of BBC Good Food Award and has been featured in The Independent and The National among others. Having met Sally in person a couple of times, I can tell you that she is as warm and kind in real life as she is online. You can imagine, what an honor it is for me to have her as the first guest on my podcast! In this episode, we chat about blogging, finding inspiration, what small businesses owners like me can do in terms of Influencer Marketing etc. Sally has some advice for new (and old) bloggers, and there's a bit about street photography as well! You can really hear how passionate Sally is about her work and what she does. I apologize for the poor voice quality. I thought I was standing close to the microphone only to realize later that I wasn't. However, Sally's voice is loud and clear and that's all that matters. Enjoy! I hope you enjoyed this interview as much as I did. You can reach Sally via her blog - www.mycustardpie.com. Her Instagram, Facebook, Pinterest and Twitter handles are all the same - @mycustardpie. You can download this episode to listen again later, subscribe to my channel to not miss out on future episodes, and you can reach me via sayhi at neelusjournal dot com as well. Alright then, speak soon! Wassalam!